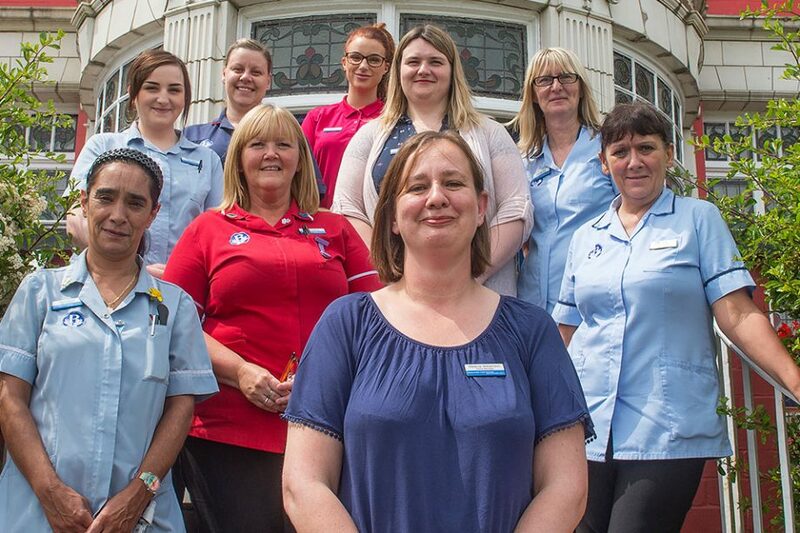 Cartmel Grange has been in the caring business for over 100 years – and over the last two years the home has taken it upon itself to improve its quality service by providing external upskilling opportunities for its staff. In partnership with Furness College, employees are encouraged to expand their existing knowledge base by attaining qualifications in a variety of relevant subjects, including dementia care, safeguarding, infection control, end-of-life care, nutrition and health. The 12-week courses take the form of distance learning, enabling staff to fit their studies around their shifts and home life. The relationship between the home and Furness College dates back to 2014 when they were first supported via The Edge. 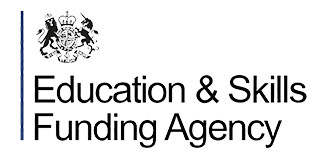 Funded by the European Social Fund and co-financed by the Skills Funding Agency, The Edge is designed to support workforce development within the SME sector by helping to recruit apprentices and find training opportunities. The college is one of a number of Edge delivery partners and is able to provide fully-funded training to participating businesses. Business account officer Ewan Scott first approached Cartmel Grange to discuss their training needs, and having identified their requirements was able to work with Melanie and her team to facilitate the relevant courses. “We have earned a reputation for having a well-trained, well-developed workforce,” says Melanie. “But we need to maintain that, and upskilling our staff will enable us to have a broader impact within the care sector. 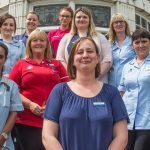 There really isn’t any downside, because training the staff not only benefits them but benefits the residents and the reputation of Cartmel Grange,” she says. “A care home is a busy, 24/7 operation and under normal circumstances it would be impossible to send people off on 12-week courses. But Furness College have been brilliant to work with, and the flexibility they offer has made it very easy to incorporate study with work.